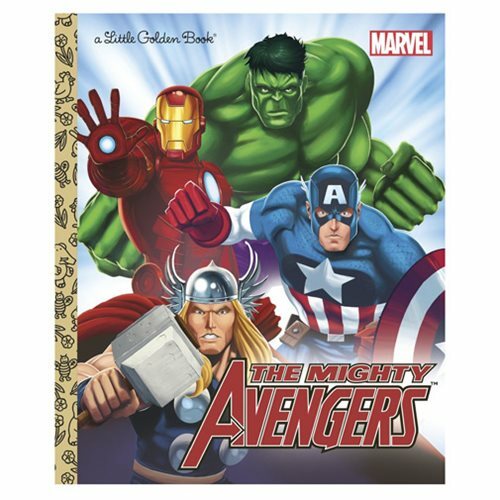 Marvel's greatest heroes—including Iron Man, Captain America, Thor, and the Hulk—come together in the Marvel The Avengers The Mighty Avengers Little Golden Book. Boys and girls will love reading the exciting adventures of the Mighty Avengers! The 24 page book measures 8-inches tall x 6 1/2-inches wide. Ages 15 and up.